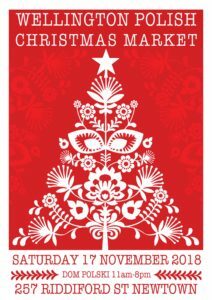 This is a European-style Christmas market at Dom Polski, 257 Riddiford St Newtown, 11am-8pm. 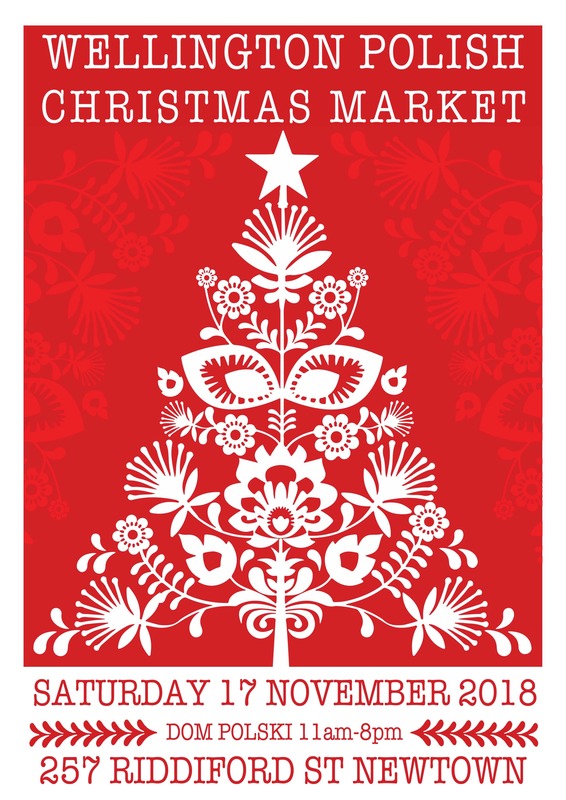 Food, seasonal items, gifts, entertainment. Its a great way to start your festive season. Its bigger and better than ever – as well as activities indoors at Dom Polski, Rhodes Street will be pedestrian-only up to Ferguson St and will be lined with stalls. See some of the details of the wonderful goods for sale on their Facebook page! !